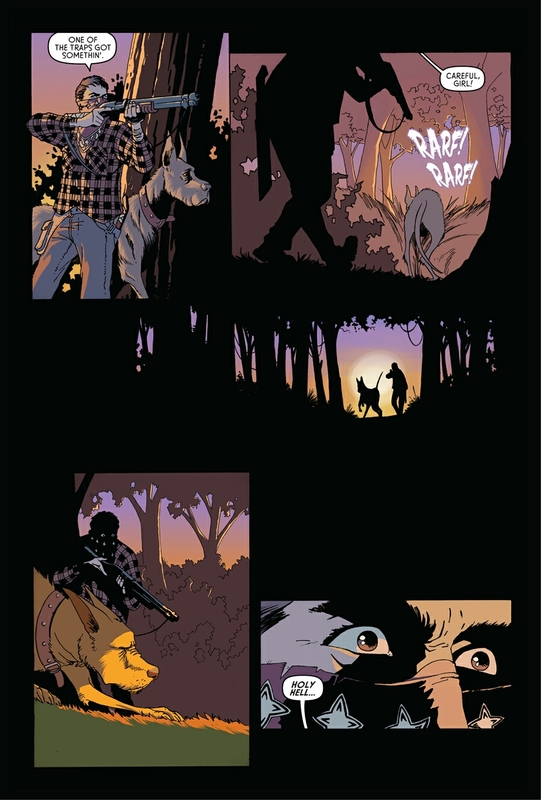 The atmosphere is thick in this one what with its immediate sense of isolation and desperation. 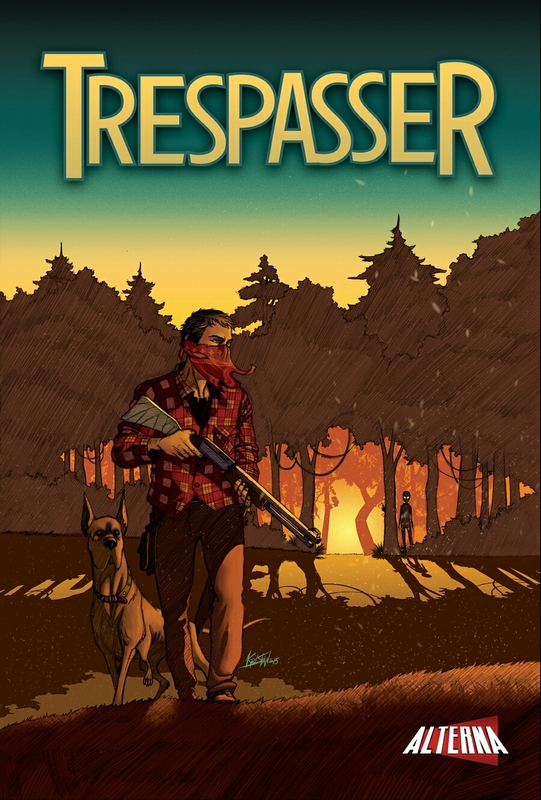 Looking like a cross between 'Signs' and 'Maggie', the first issue of 'Trespasser' sets an amazing tone for the series. Preview below.